The Art of Rap (Ritz at the Bourse) Ice-T directs this performance doc about the history of the genre. Lola Versus (Ritz Five) Greta Gerwig deals with the single life of a 30-year-old. 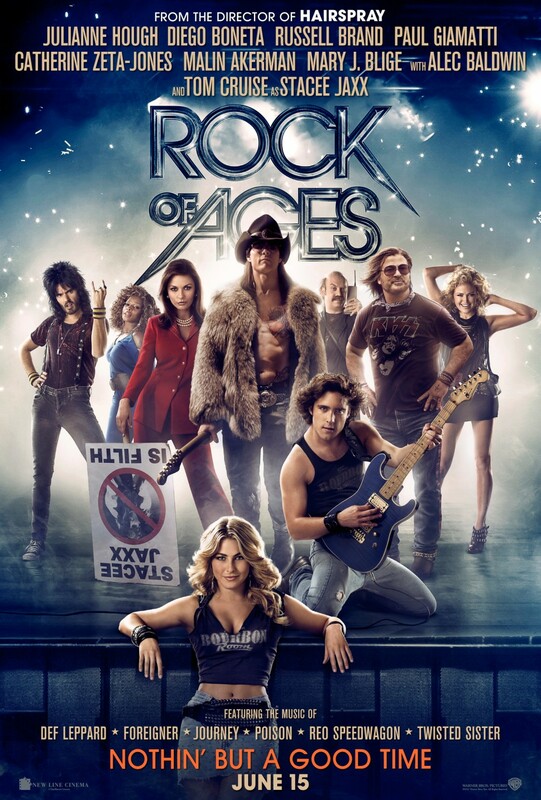 Rock of Ages (wide) Big-budget musical mess. 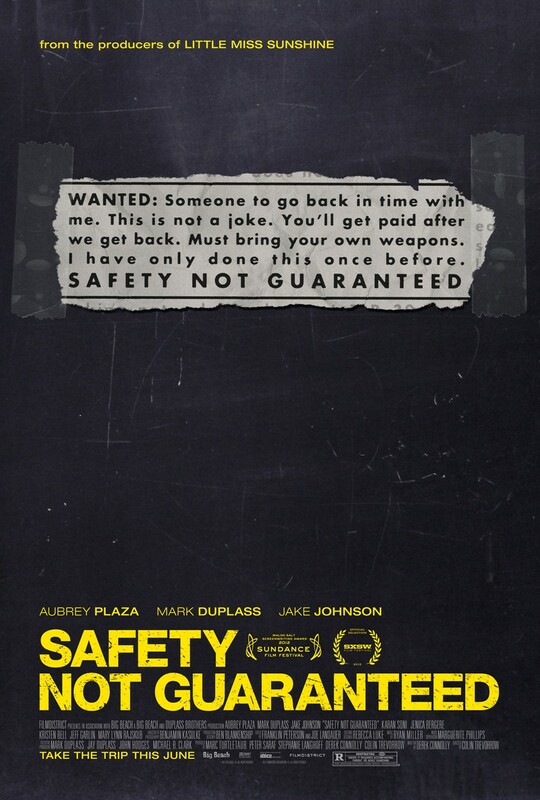 Safety Not Guaranteed (Ritz Five) Indie road trip film that was a big hit at Sundance. 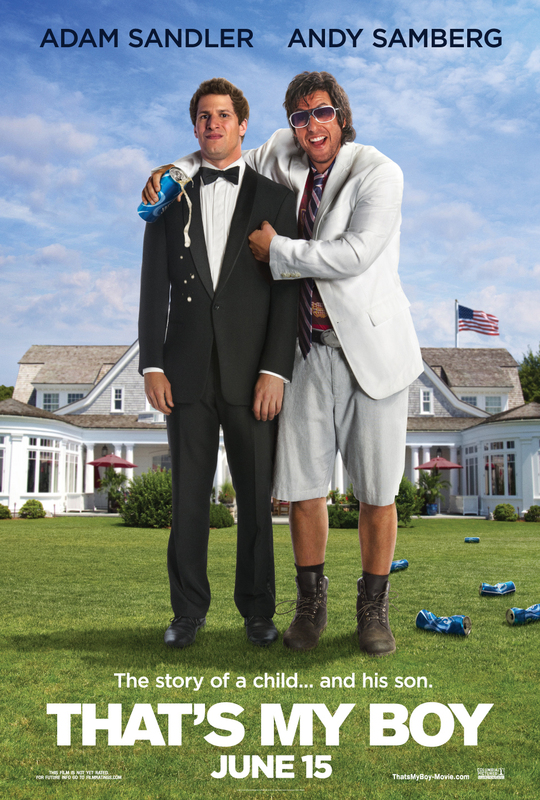 That’s My Boy (wide) Another high-concept Adam Sandler outing.